Since 1981, the Clean Air Council has held the Run for Clean Air in Philadelphia to celebrate Earth Day in April. Currently, online registration is open for the 10K run (added in 2015), 5K run, 3K walk and Kids Fun Run. There will also be day-of registration. 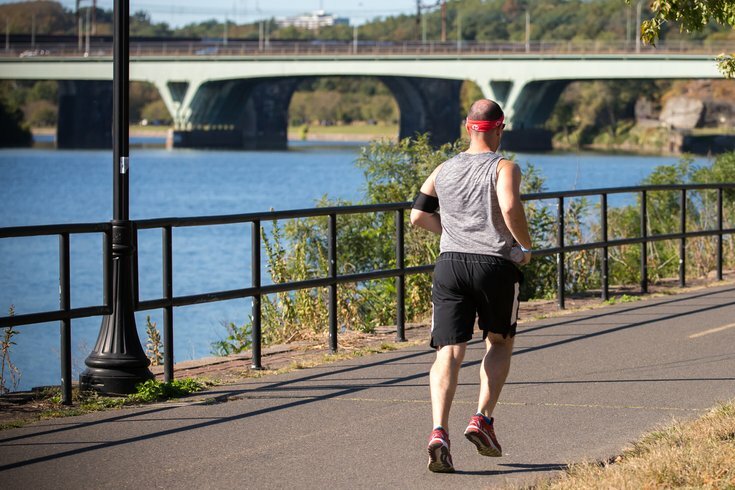 All the races are on flat, fast courses along the Schuylkill River. "The Run For Clean Air is a celebration of sustainable and healthy neighborhoods, clean air, and improvements in the region’s overall environmental health," according to the Clean Air Council. Earth Day, when the race takes place, is celebrated Sunday, April 22.